The customer’s journey begins at your front door and we’re here to make sure your premises ignite that all-important positive first impression, and provide an enticing, engaging environment for your customers, clients and stakeholders that’s fully aligned with your brand values. We’ve designed interiors for a wide range of retailers, and really understand the need for practical design that’s eye-catching and innovative, whilst being hardwearing and as timeless as possible. 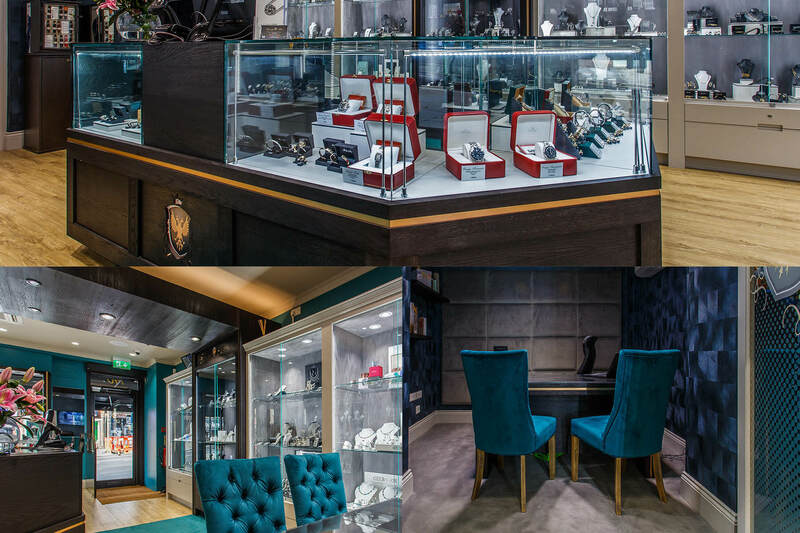 Our team of professional interior and lighting designers are able to utilise their finely honed skills in order to make the absolute most of your retail space, displaying your product in the most effective way. Our trusted joiners can be brought on board to manufacture bespoke display units, desks and shelving; tailored specifically to your needs.